Get ready for a great festive period! 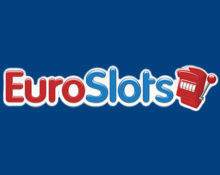 Christmas at EuroSlots is all about value for their serious and loyal slot players. They will be handing out an amazing €200,000 in added value prizes all through December in 28 exiting 1-2 day Tournaments, Free Spins, Deposit Bonuses, Cash Races and Missions. 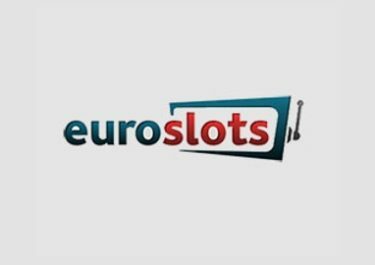 1st – 28th December 2016: EuroSlots – Christmas Calendar! 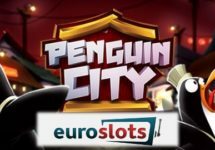 The TOP500 players will have 24 hours from the leaderboard finish, on 5th December 2016, 00:00 CET – 23:59 CET, to enter the RAFFLE section in the Mission window of Nirvana, Golden Fish Tank and Seasons game client and pick one of the chests. 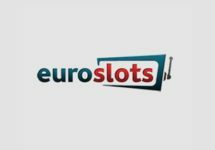 For operators, where automated payouts have been implemented, prizes will be automatically credited to players’ accounts. To trigger the prize and display it accordingly in their balance, players will need to confirm the prize and reload the game. For all other operators, prizes will need to be credited manually within 72 working hours.